Move your business forward, today. Speak with one of our funding consultants. Even the most enduring family businesses come to a point where they need to seek out financing. Perhaps you need to get a jump start on next month’s payroll, or your mom-and-pop restaurant needs new equipment and the funding just isn’t in the budget. Whatever the reason, an alternative business loan can help. Finding a loan can be challenging if you’ve been in business for years and never needed financing before, so it’s important to learn the ins and outs of finding first time business loans. If you have ever watched the popular reality show Shark Tank, you probably already know something about how equity financing works. The basic concept is simple: you give investors a certain percentage of your business in exchange for a certain amount of money, which can come in the form of a loan or a lump sum. While Shark Tank makes equity financing seem like an attractive prospect, it’s not always the best strategy for obtaining money for your company. It is true that equity financing can be faster than waiting for a loan application to be approved by the SBA (which we’ll cover in more detail below). However, the process has at least two major downsides. The first of these is that your investors will attach specific conditions to the money they are offering. After all, they’re about to own a part of your business and they want to secure their investment. That brings us to the second downside of equity financing: you have to give someone else part of your company. Mom and pop business funding that want to keep the company in the family may not find this strategy appealing. A final issue with equity financing is that it’s often targeted toward startups. As an established family-owned business, you’ll have a hard time finding an equity financing partner who’s interested in taking on a business that’s already been on the market for awhile. You may be better off seeking lenders who want to help established businesses, including the SBA or alternative lenders. The U.S. Small Business Administration (SBA) offers another way for businesses to acquire loans. Contrary to popular belief, the SBA does not provide loans itself. Rather, it guarantees security for banks and other lenders by offering to pay back the majority of the loan if the borrower defaults on it. Because of this, SBA loans are often subject to far fewer restrictions than bank loans that are not guaranteed in this way, which means it can be easier to apply for them. SBA loans can be an excellent way to borrow money for an established family-owned business, but there are many drawbacks: SBA loans can take 60 to 90 days for approval, and can be very difficult to qualify for. 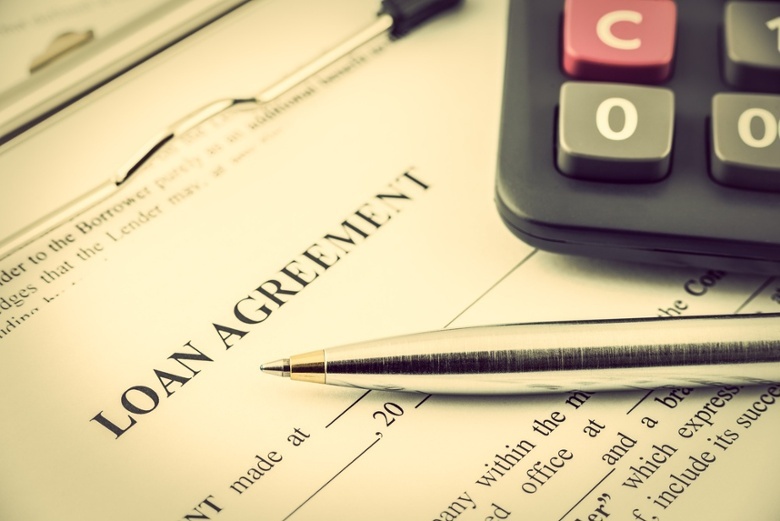 If you have time-sensitive deadlines in your immediate future, or do now want to jump through all of the hoops required, then applying for an SBA loan may be impractical. If you do not want to give up equity in your company and do not have time to wait for SBA approval, you may wish to consider alternative lenders. In most cases, alternative lenders are third-party sources like working capital investment firms. These companies provide short-term working capital loans, which are aimed specifically at helping established small businesses with ongoing operating costs and expenses. One major advantage to working capital lenders is that they provide loans quickly. Some working capital loans can be approved in hours. Working capital loans are also easier to apply for than bank loans, since they usually do not require perfect credit or more than 6 months of financial statements. Companies like Mulligan Funding provide all the benefits of working capital loans under flexible terms. As such, they represent a way to borrow money quickly and pay it back with ease. Understanding your options for first time small business loans can help you borrow responsibly the first time you’re on the market for a loan, and sets the stage for your continuing success. Now that you know the basics, get out there and find success for your family-owned business! Call Mulligan Funding at 855-326-3564 to discuss your financing options today! As a company that realizes customer service as of paramount importance, Mulligan Funding seeks out, recognizes and rewards small businesses that feel the same way. We have a new winner in the quarterly contest in which our employees identify deserving business owners. Re-Animated Records, a family run business in La Mesa triumphed over all other retail stores in our recent competition. They have something for everyone, men and women, young and old, and keep a diverse range of inventory. The Friesens have the unique ability to make everyone feel at home. Nic and Lynn Friesen opened Re-Animated Records a little over a year and a half ago and you can tell within minutes that they were born for this. Nic’s passion for records, music, movies and horror memorabilia is long-standing. The Friesens even joke that their garage used to look like what their store does as Nic used to collect records and sell them during yard sales at their house.